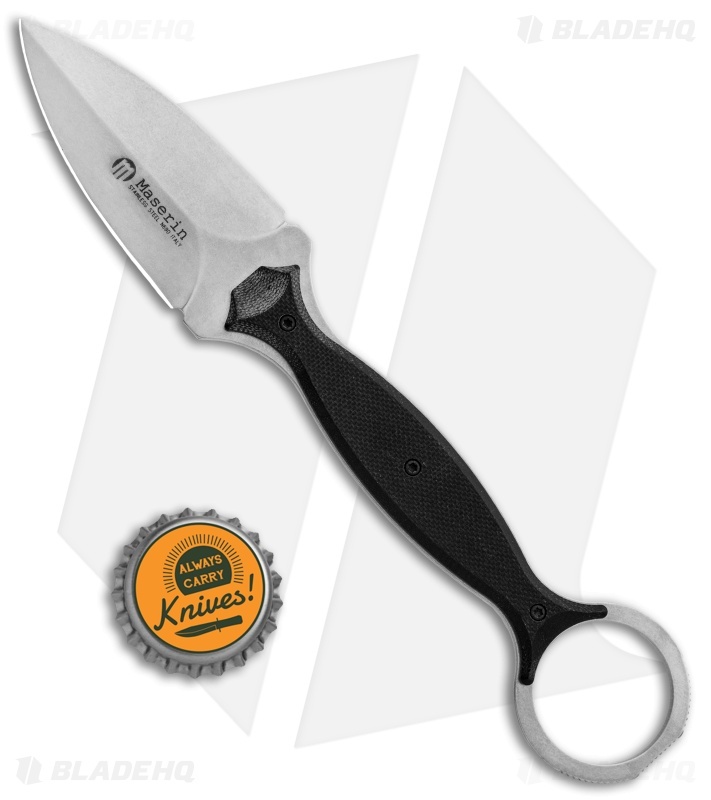 The Maserin 922 Neck Line offers a Russ Krommer designed karambit fixed blade for tactical and self defense use. 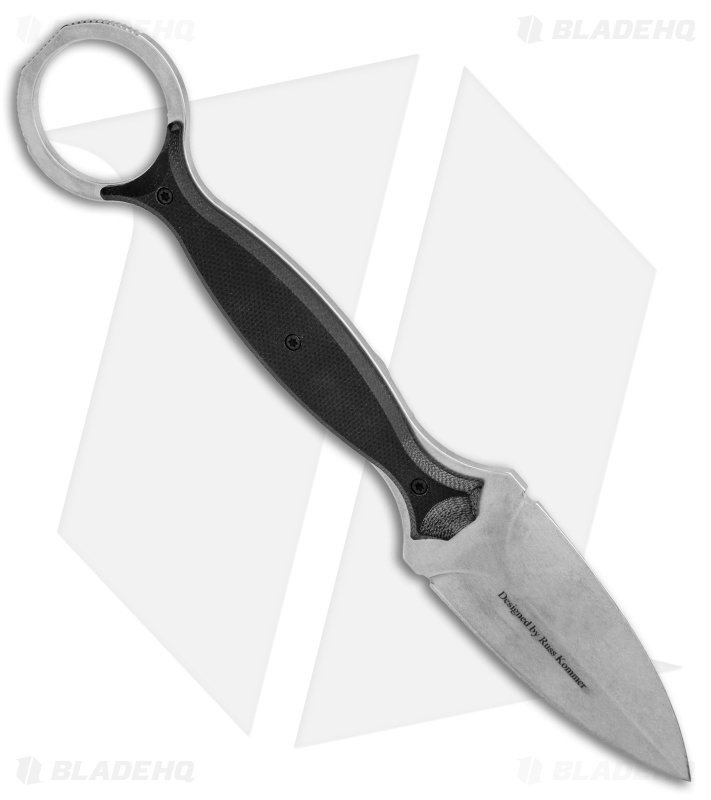 This model is outfitted with a stonewashed dagger blade and a black G-10 handle. 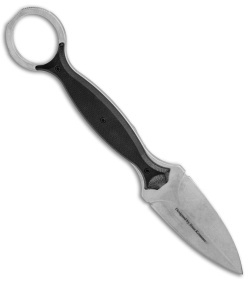 The full tang handle is built with a finger ring and a comfortably curved design for a high performance grip. It has a thin design that is compact, effective, and easy to carry. Take your tactical game to the next level with the Maserin 922 Neck Line. 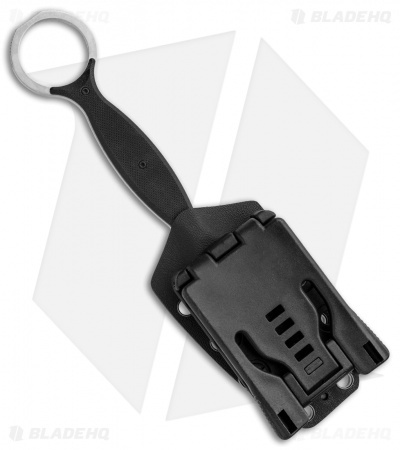 Textured G-10 handle scales provide a secure and comfortable grip. Molded kydex sheath with a Tek-Lok attachment for secure EDC. 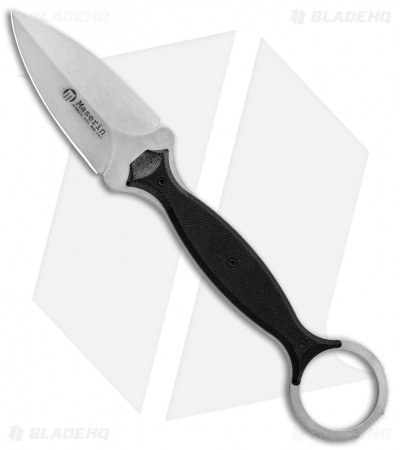 Bohler N690 steel offers a high strength blade with excellent corrosion resistance.